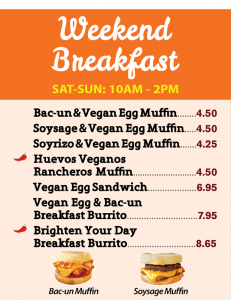 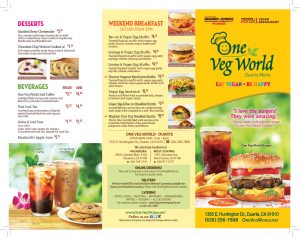 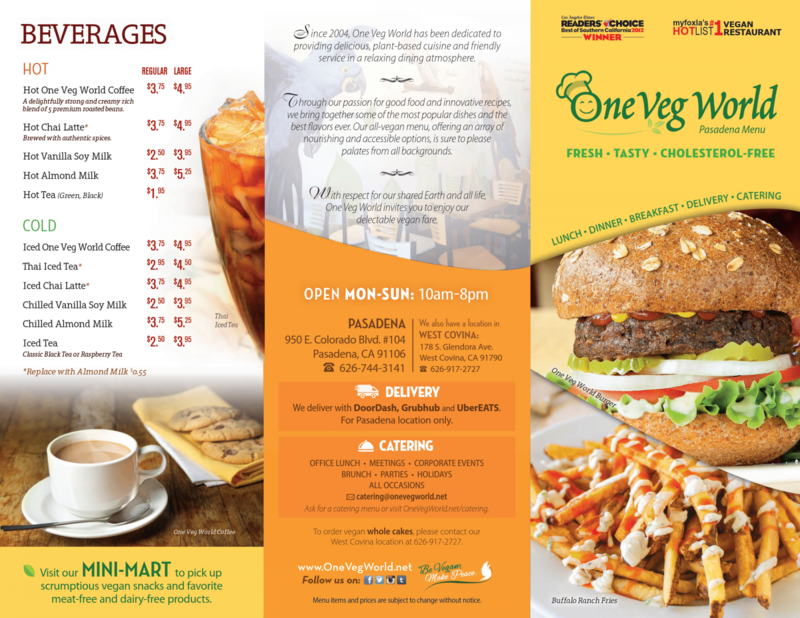 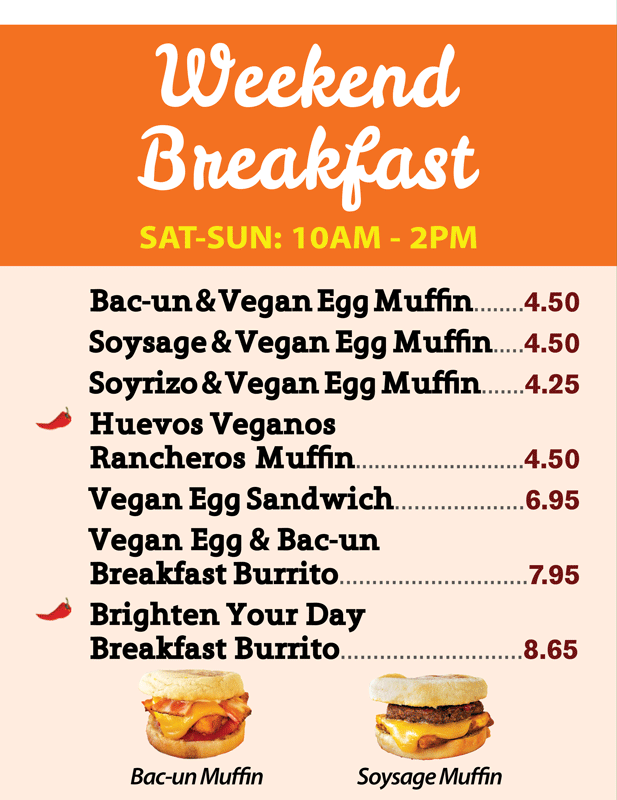 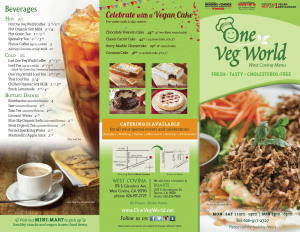 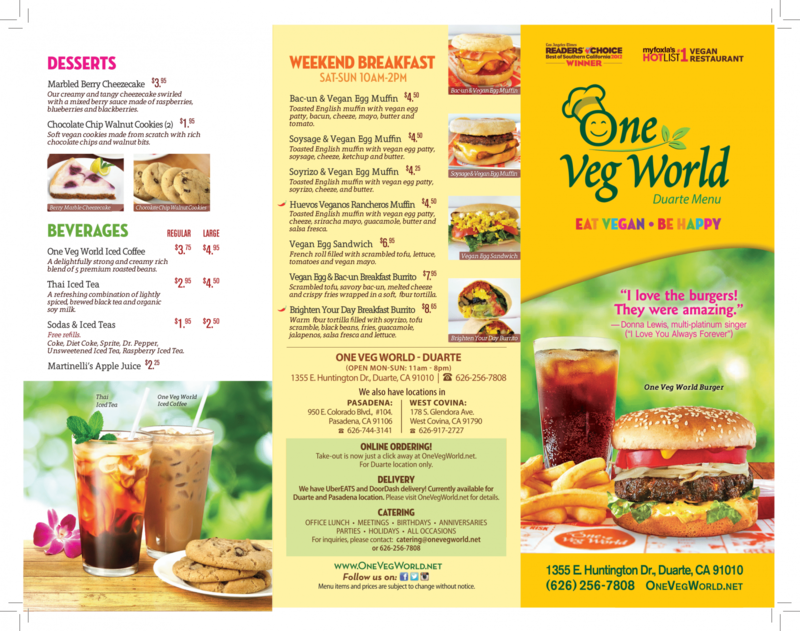 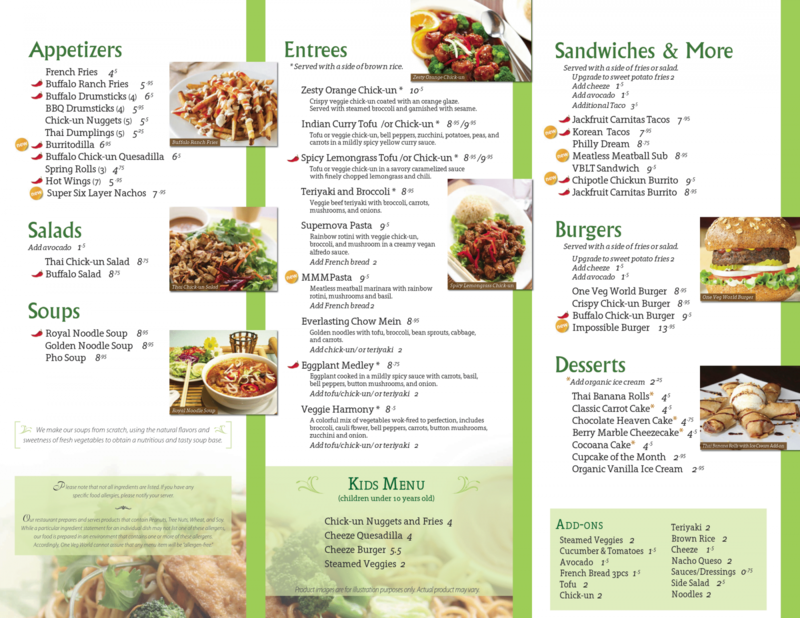 Menu Selection › One Veg World ‹ Be Vegan, Make Peace! 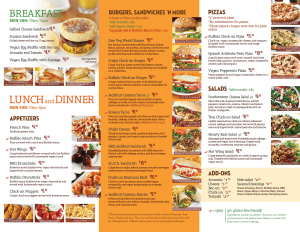 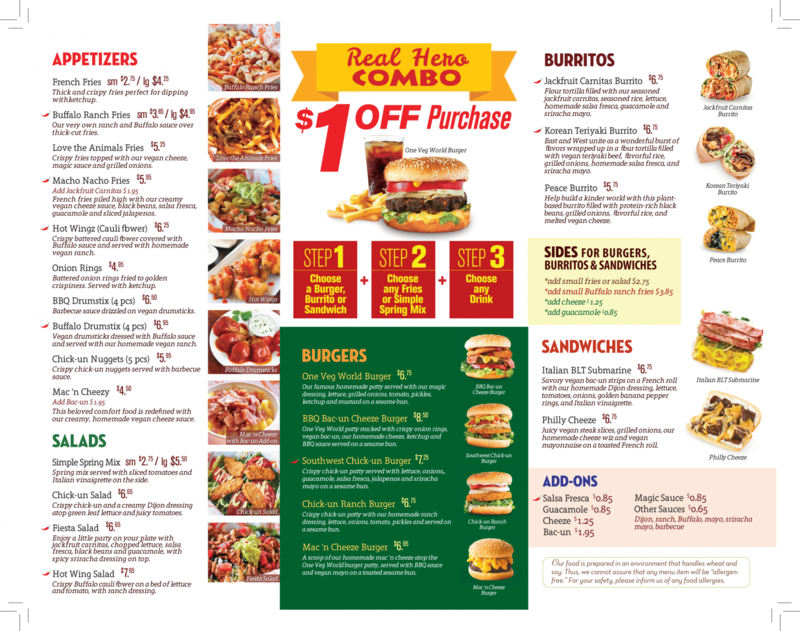 Please click on the thumbnails below to view the menu as a picture (2 pages each location). 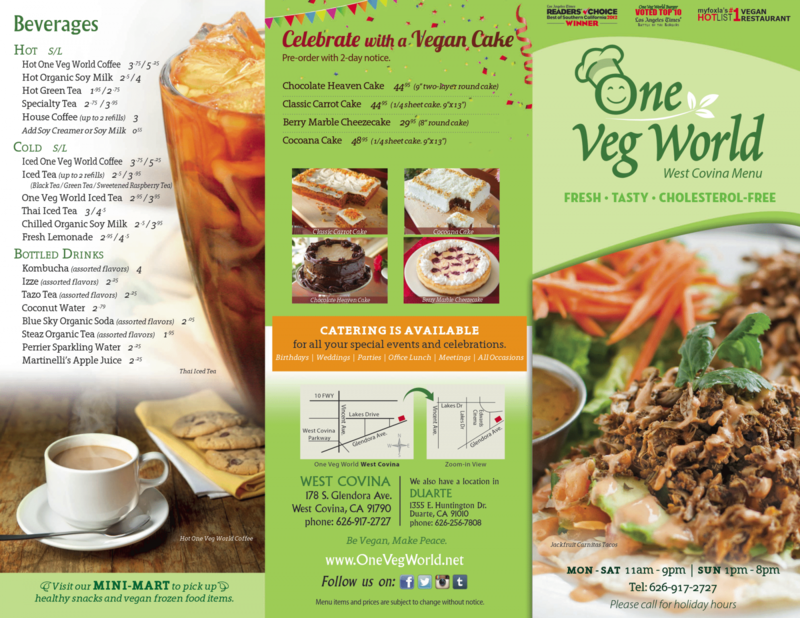 Duarte location now taking ONLINE ORDERS! 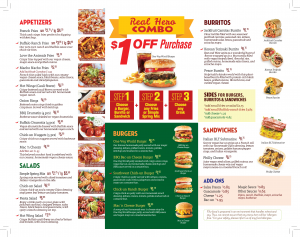 CLICK HERE to begin!